Did you try new Microsoft Dynamics NAV 2016 ? If not click here to download the new exciting version. New version is full of new features and I will be writing about them in my next couple of blog posts. These new changes are vary from to very much new features to updates on the existing functionalities. As soon as I install the new version I realize a new modification. That is Microsoft has changed the icon of Dynamics NAV. 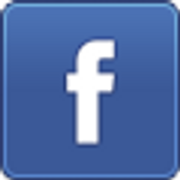 As I think new icon represent that you can grow your business using Dynamics NAV. However I personally do like this new icons! One point to Microsoft! This time Microsoft has decided to drop the company name from the icon. 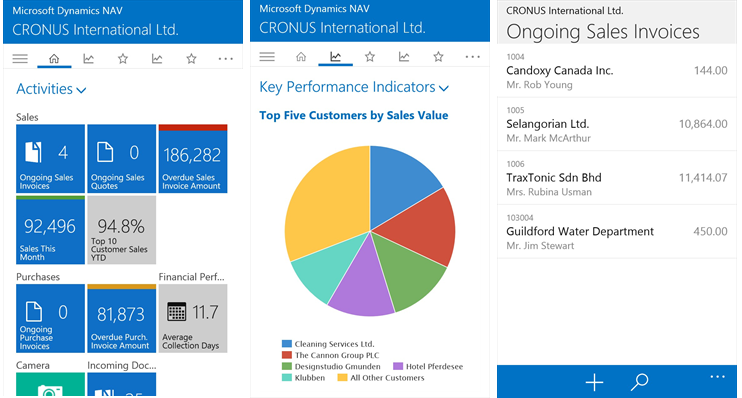 Now Microsoft Dynamics NAV comes as a Dynamics NAV. Short and sweet! However keep remember that it is now under block D. BUT! BUT still you can search it by Microsoft! Enjoy these changes for now.. Will be back with some really exciting new features!